Allegheny Children's Initiative, Inc. | Partners For Quality, Inc.
Allegheny Children’s Initiative provides behavioral and mental health oriented services to children and adolescents between the ages of 2-21 in Allegheny County. Allegheny Children's Initiative is offering a $1,000 sign-on bonus for all new full time employees. Please visit the Employment Opportunities page and click on the job title listing to learn more. We are a social services agency located in the South Side of Pittsburgh that provides help to children and families throughout Allegheny County. We are licensed by the PA Department of Human Services/Office of Mental Health and Substance Abuse Services and monitored by Allegheny County Department of Human Services and Community Care Behavioral Health Organization. Call Allegheny Children's Initiative at 412-431-8006. We bring families, schools and community organizations together! We help children function at their highest abilities by providing a continuum of behavioral health oriented services. Together we follow your child’s treatment and measure their success! We work with the child in THEIR environment (home, school and/or community) to support them and their family and natural support system. Allegheny Children’s Initiative was established in 1993 by the Allegheny County Children, Youth and Families and Behavioral Health/Office of Intellectual Disabilities Departments to provide case management services for children and adolescents who needed assistance beyond the traditional array of services. Allegheny Children's Initiative teamed up with Citizen Care Inc. in March 2000 (now known as Partners For Quality, Inc.) and expanded its continuum of services and supports to provide interventions to children and families in the home, school and community settings. Today, we provide services to more than 500 children and adolescents with adjustment and behavioral health challenges including depression, anxiety, and autism spectrum and learning disorders. We also help children whose lives have been impacted by trauma, abuse or neglect. Our goal is to provide children with a renewed sense of hope and value! We do this by providing a continuum of behavioral health services that are tailor-made for each child and family. Your child and your family are our main priority! 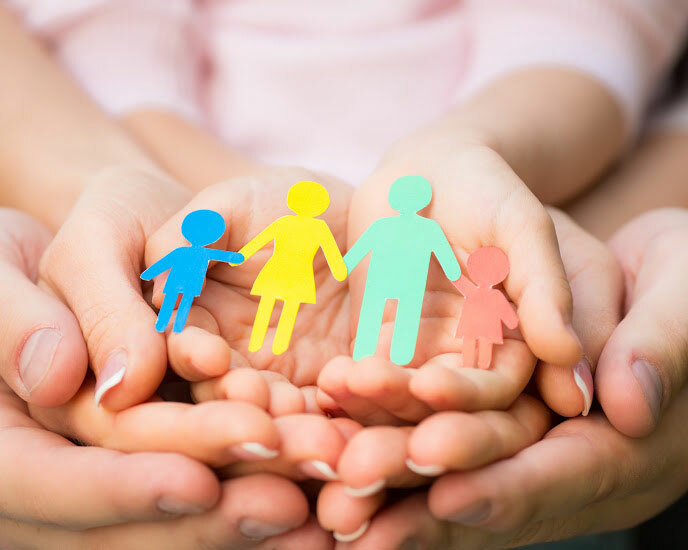 We are an enrolled and credentialed provider within the Community Care Behavioral Health Organization and we are nationally accredited by The Council on Accreditation for Children and Family Services (COA).